Sprig is a range of accessible Marlborough wines that gives the next generation of a well-established Marlborough family the freedom to purposely craft appealing, likeable wines for their peers. Sprig wines are grown by Jeremy Walsh on his family’s Bouldevines vineyard in the famed Dog Point Road area of Marlborough. 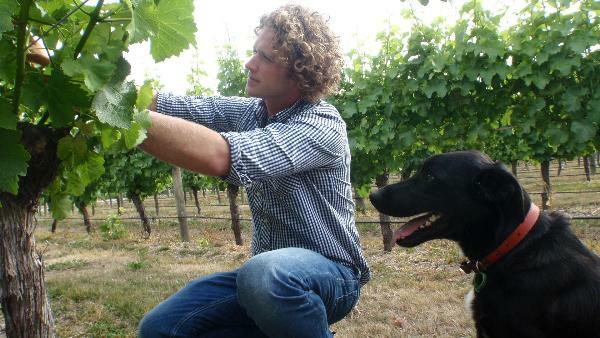 The name Sprig is one Jeremy first chose for his eager young vineyard dog. As the name also represents new growth from established vines, it was the perfect choice for this vibrant, youthful range of fresh and lively wines produced for the next generation of wine drinkers.